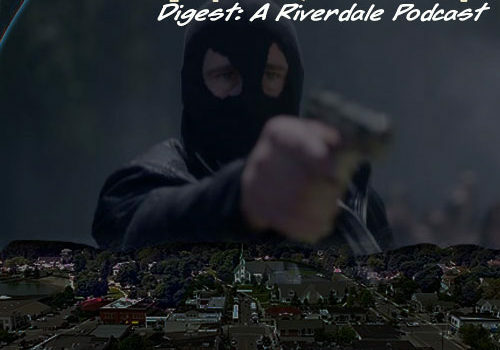 Riverdale had another new episode tonight, and that also means that it’s also time for a new episode of Archie Digest: A Riverdale Podcast! Tonight, we discuss “Chapter Seventeen: The Town That Dreaded Sundown.” The episode starts with Craig Byrne (KSiteTV) and Russ Burlingame (ComicBook) with guest star Jenna Anderson (Tomato Tomato Podcast, and within a few minutes we are joined by Chris Hayner (Everywhere and Waterworld Photos on Instagram). Edits are, as always, courtesy of Russ. Want to support Archie Digest? Get yourself some #SheriffKiller swag! So what if Keller wasn’t the killer? 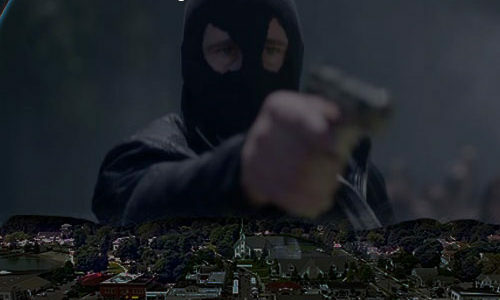 Tom Keller is totally the Black Hood! Other ways you can help the podcast can be found on our Podbean page. 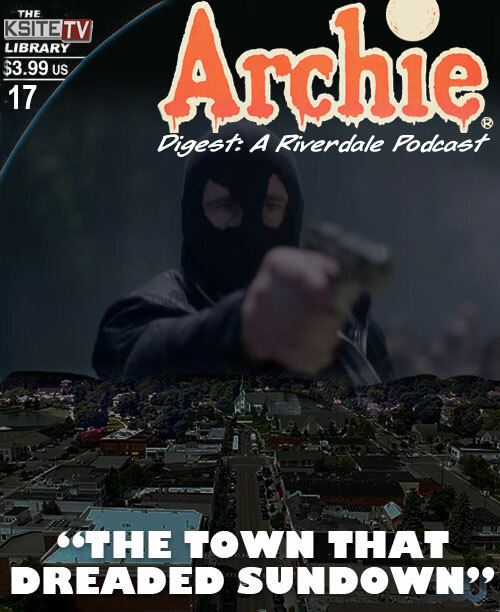 You can also listen to this week’s podcast below, and if you want to talk Riverdale with other fans, come talk about “The Town That Dreaded Sundown” on the KSiteTV forum!